Doctors in the USA are generally well-compensated, earning around $227,000 a year. 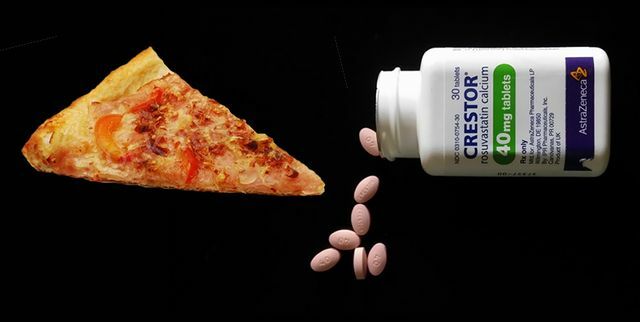 Despite this, new research suggests that drug companies are swaying the prescribing habits of doctors with cheap meals. There is a lot of talk about marketing that should add value to the audience. One simple way to add value could just be to buy someone lunch - Give first with no return favor expected or implied.